She wanted to step out and yell at him and cry at how he’d just hurt her. She was human and had feelings too. She wanted to share how she felt at the moment, she wished she could just spill it out but the fear that it might come out wrongly made her withdraw. She’d stayed here so as to prevent Jeje from disturbing her for a while. Jeje was the kind that slept when her mother wasn’t around to play with, and it made things relatively easier. The theme of the week flashed in her mind and she remembered her kindness wasn’t supposed to be based on how her spouse treated her but the kind of daughter she was learning to be, the daughter of the One who showed her mercy when she was undeserving. But will it continue like this Father? How long will I keep loving him . . .
That’s just an excerpt of the book and I believe you enjoyed the sneak peak! 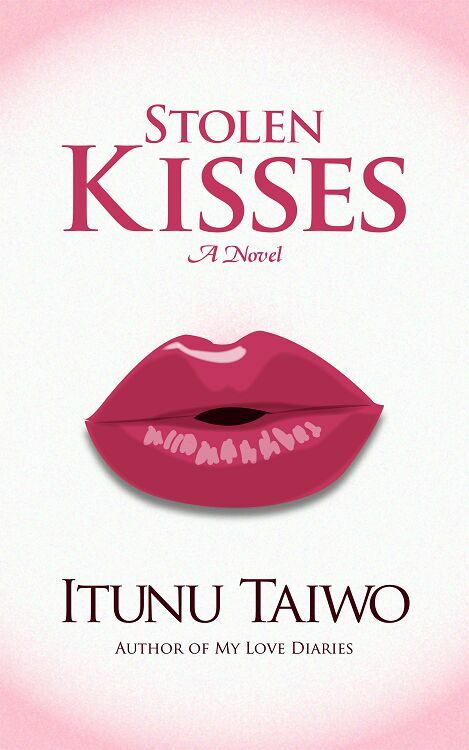 Now, not many of you may know Itunu Taiwo but she’s an author you must be on the lookout for. She writes Christian stories that touches your heart and has you taking notes of lessons learnt. Lessons that you can apply to your lives and get results. Imade Morgan is your typical woman who feels the best way to solve things is doing it her way, but her lack of results show her otherwise. When the Light finally comes into her life and she begins acting out love, she shows us how best to go about it. I learnt a lot from this e-book, of just 190 pages, in the aspect of love and how best to treat your hubby in certain situations. Situations that seem too difficult for you to handle. For a young woman that hasn’t been married yet, Itunu wrote as if from experience and showed what 1 Corinthians 13 love is really about. It goes way beyond words and is more in the doing. She showed us that practicing it may not be as easy as saying it. There’s another book she wrote but I would gist you about that one later this week. This is a really great book!!! I love Itunu’s work. Oh yes, the book made a lot of sense. I filled my Okadabooks account for the first time so I can buy Stolen Kisses. *Winks* I started following her and reading all she writes after I stumbled on beautiful wings. May God bless both you and Itunu for using your platforms to teach and share love.